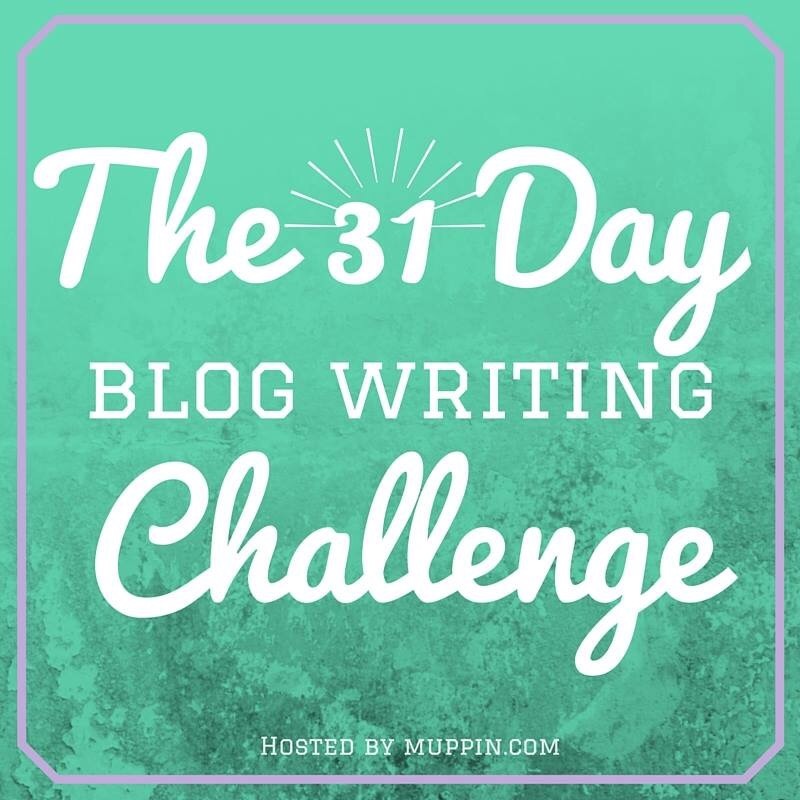 Welcome to Day 1 of the 31 Day Blog Challenge! 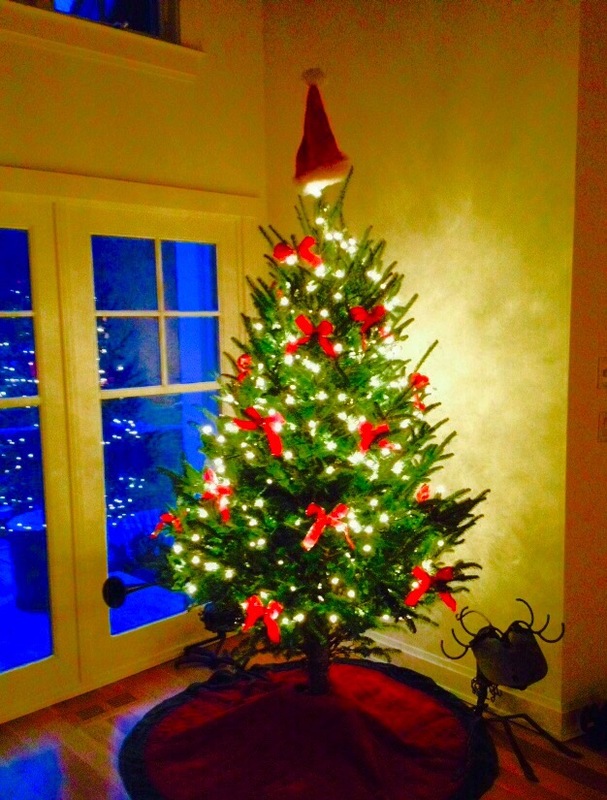 And, happy first day of December. It seems like an excellent time to stop, take a breath, and – for just a few moments each day – focus completely on one single experience. I don’t know about you, but my brain usually looks like my iPhone- waaaay too many tabs open. A few weeks ago, in the middle of a crazy week, I decided to spend my train time simply looking out the window. When was the last time you did that? I put my devices down and let my mind wander as I watched the passing scenery. One of my sweetest memories of my mom’s last days in hospice was her reaction to a batch of cider donuts and coffee we brought to her room. Despite everything she was going through, she found an absolute delight in both…so, we sat there and talked about how fantastic the donuts were and drank our coffee. For a brief time, nothing else mattered. This entry was posted in Uncategorized on December 1, 2015 by neonkittyquilts.